Visited the drag strip yesterday. Was a different kind of experience, firstly I didn't win any of my match ups but that was going to be a given, I did how ever give a mighty good fight until the 3rd speed check in the quatermile for most battles. The main difference in speeds come at about the 150kmh mark, when the inline 4cyl bikes get their power rather than the V twin at the bottom. 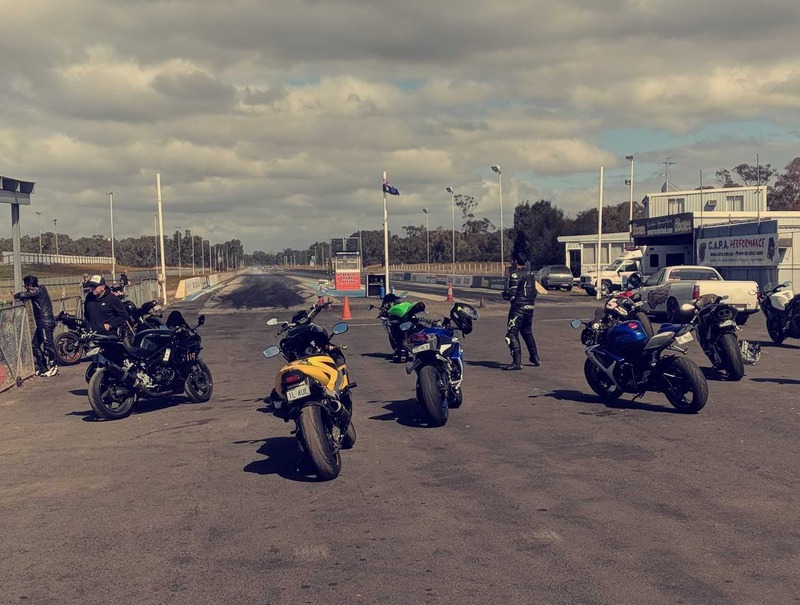 Best personal run at the day was a 12.73 @107.4mph (173kmh) ( against a Ducati Diavel) Who ran an 11.21 @ 131mph 210.kmh. Good fun, only got belittled once but think I also gave them a shock when I got to the half way check ahead of them which earned some respect haha. Here in Houston is the 1/8 mile track is kinda the big thing. 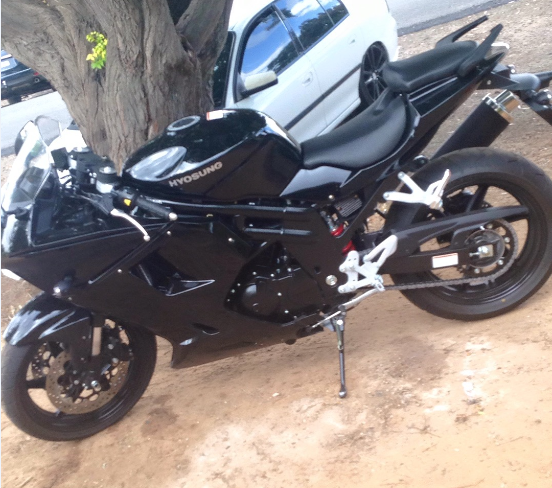 AS soon as it stops raining I'm going to take out me ninja 650. I lower the back and drop the front end.